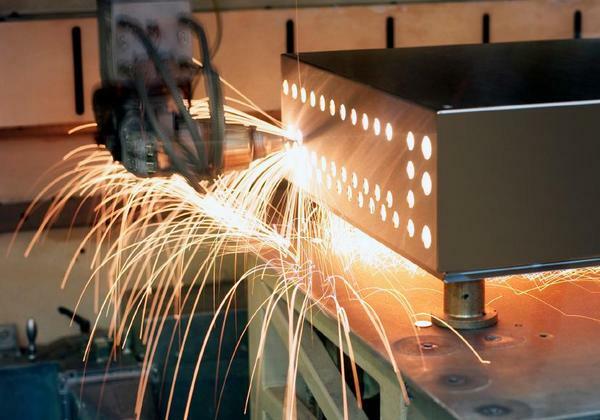 Welding supplies, Welding constructions, MIG, TIG, assemblies, steelwork. Tech2select is a network for buyers and suppliers. Working with the Tech2select search functions you will find each other by the company´s and production data. Then you send your inquiry for welding supplies, welding construction, assemblies and steelwork, welded by MIG, or TIG to fitting subcontractors. Incoming quotes can be put into graphs.